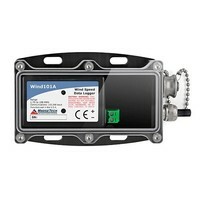 Complete Wind Speed ​​Data Logging System. Includes Pulse101A Data Logger, Weatherproof Enclosure, 3-cup anemometer, and IFC200 Software and Interface Cable Package. 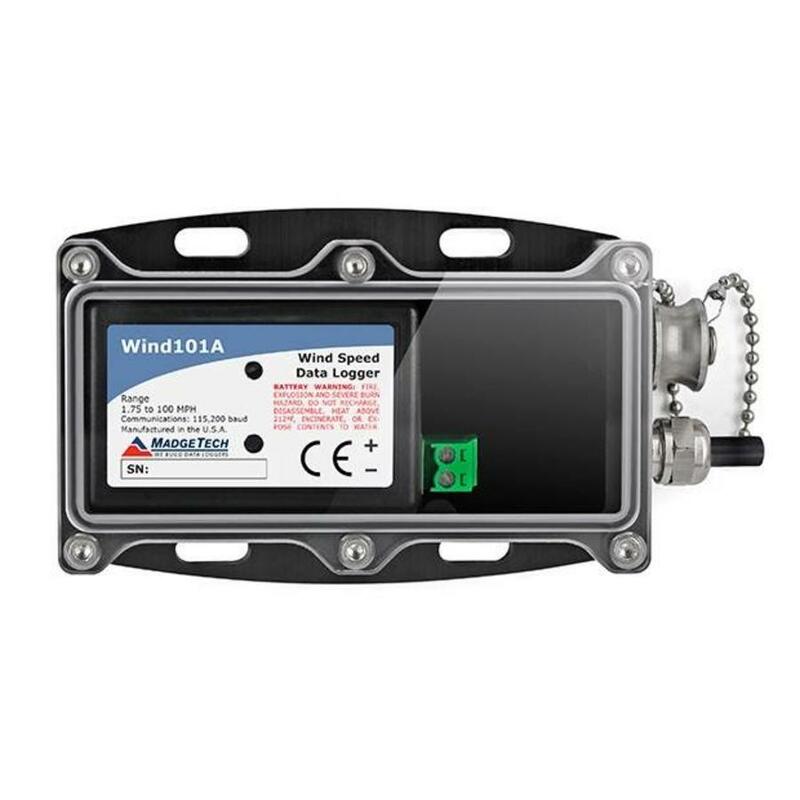 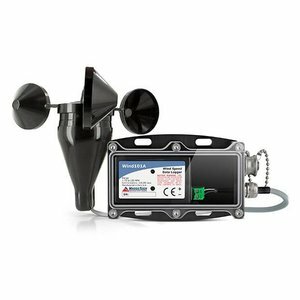 The Wind101A is a complete system to accurately measure and record wind speed. 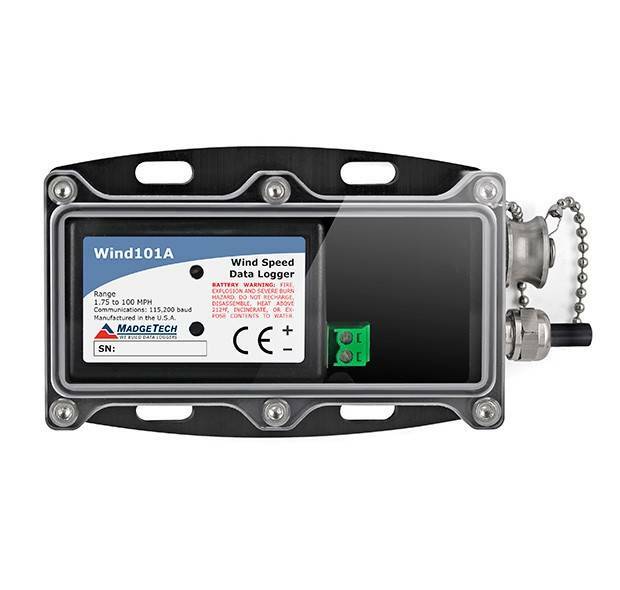 This low cost wind speed recording system comes complete with the Pulse101A data logger, weatherproof enclosure, a three-cup anemometer and All the necessary cabling to quickly get up and running. 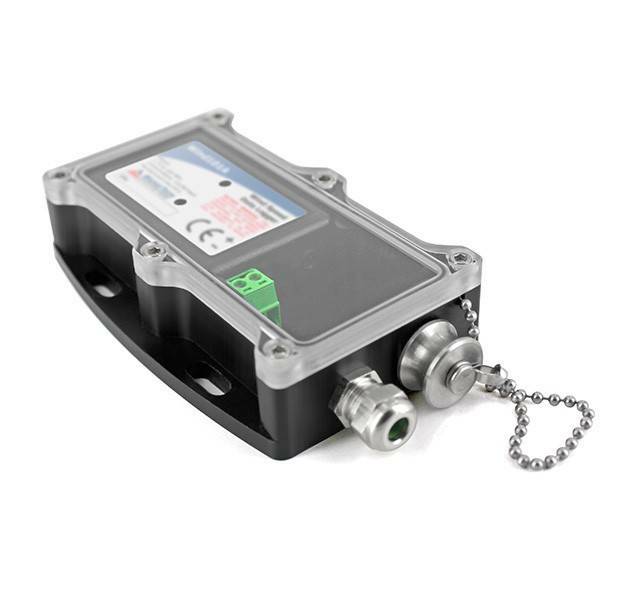 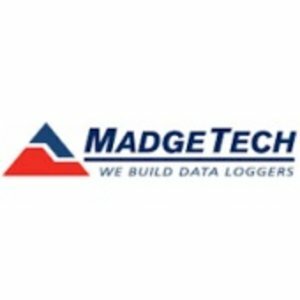 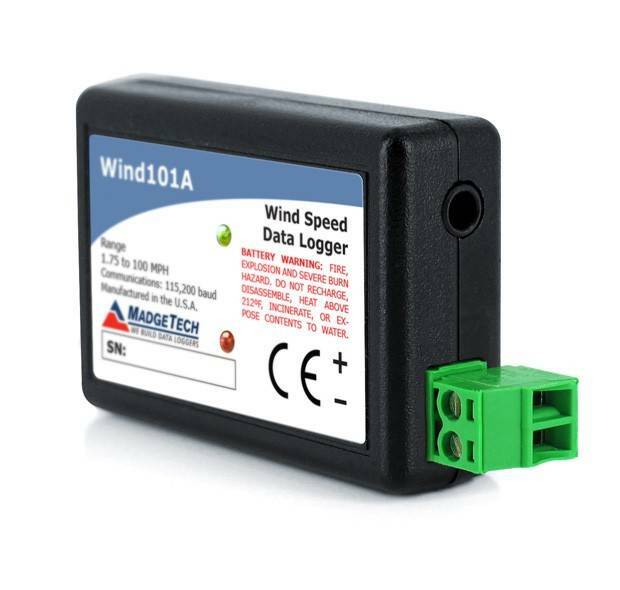 The Pulse101A data logger can measure and record data for up to 500 000 readings and the storage medium is non-volatile, solid state memory, providing maximum data security even if the battery Becomes Discharged. 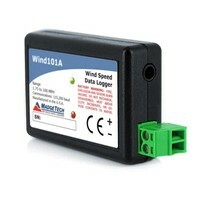 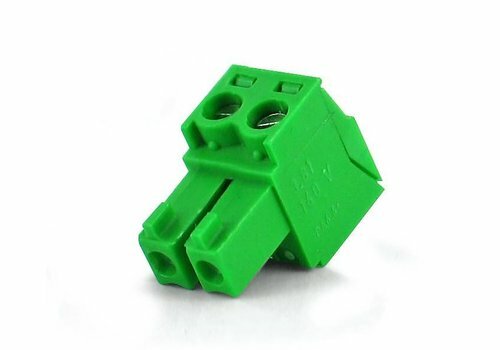 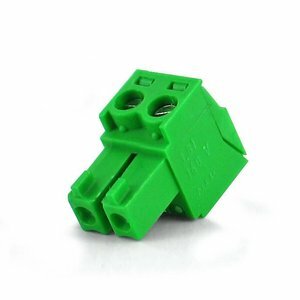 The device can be started and stopped directly from a computer using our user-friendly software.